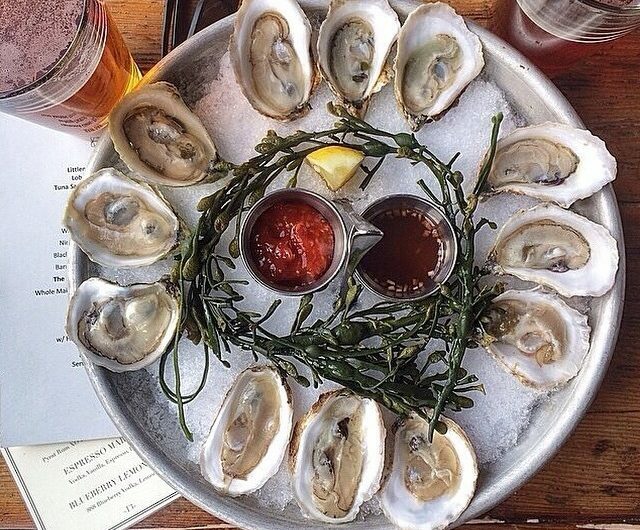 Think You Know Oysters? Come to Oyster Trivia Night! Do you know how many gallons of water an adult oyster can filter each day? What 18th century ladies man was said to breakfast on 50 oysters each day? What species of oyster grows from southern Canada to the Gulf of Mexico? 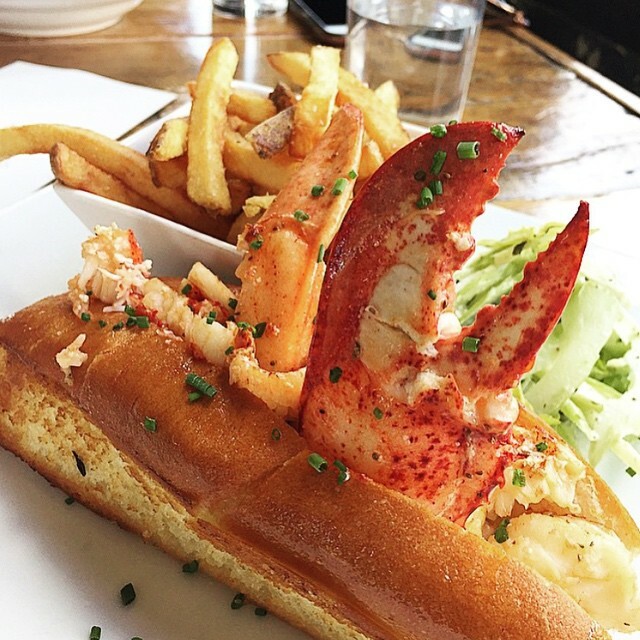 We know you love eating oysters, but what else do you know about THE original NYC food? Now’s your big chance to show off your smarts, achieve everlasting glory and win oyster-themed prizes at Oyster Trivia Night! In conjunction with Sustainable Seafood Week, join us at Grey Lady (77 Delancey St at Allen) on Tuesday, June 23 at 8 pm for a night of oysters, drinks and hard hitting questions. You may not know all the answers, but you will come away surprised at the myriad roles our favorite bivalve has played in history, biology, cuisine and more. Sign up with a friend, or join a team when you arrive, and put your thinking cap on! Tickets are $36 and our room capacity is limited, so be sure to sign up before they’re gone. You will receive 6 oysters on the half shell, and an assorted cheese/nut/vegetable crudite board will be available. Additional food and drinks can be purchased a la carte, so do check out Grey Lady’s beer and cocktail list (psst, there’s even an oyster shooter). 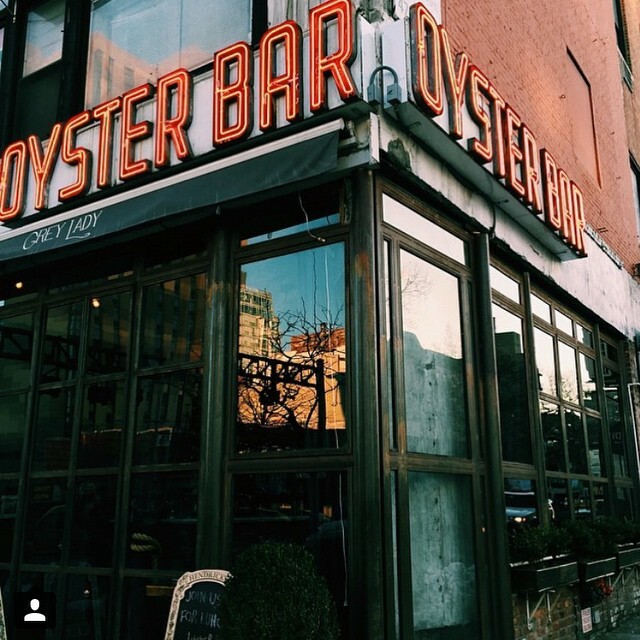 Proceeds from this event will benefit the Billion Oyster Project, a non-profit program to restore oysters to New York Harbor and educate students in marine science and ecosystems.